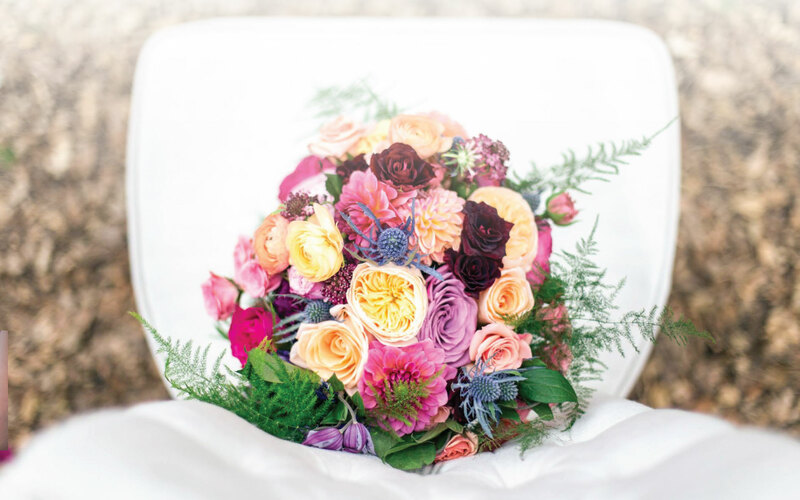 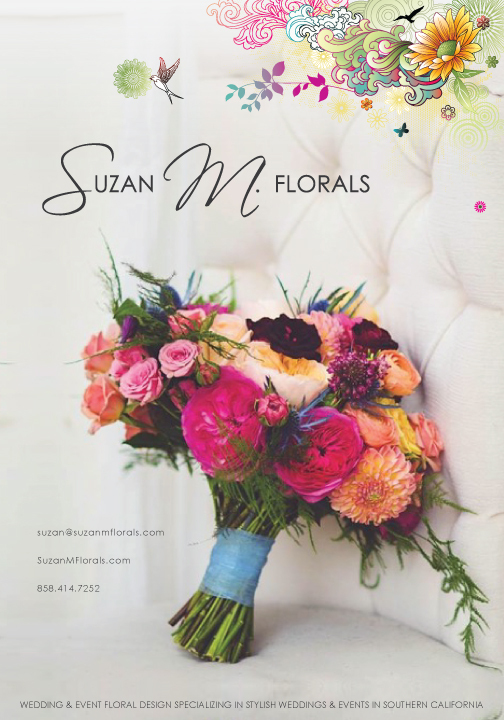 Welcome to Suzan M. Florals! 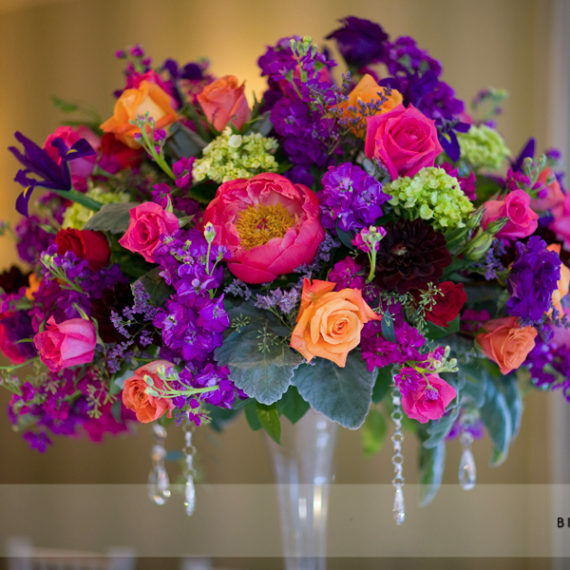 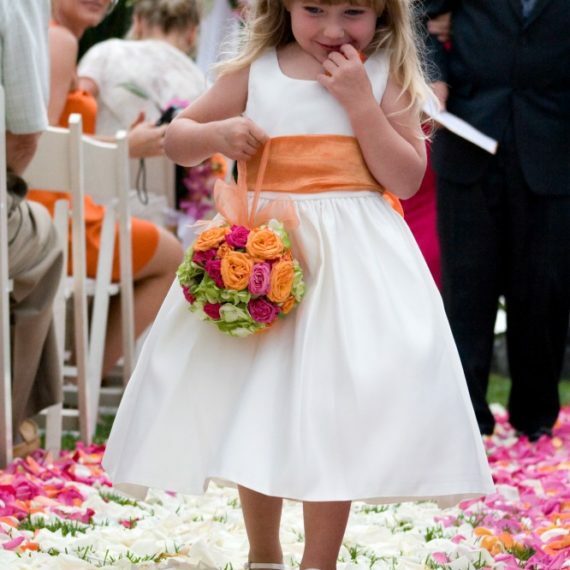 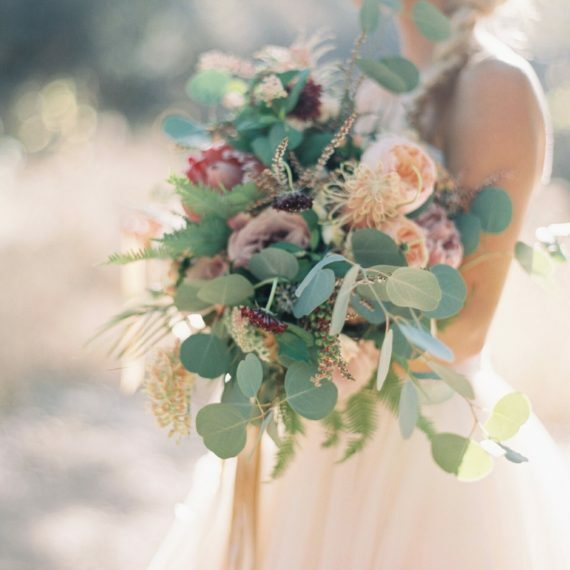 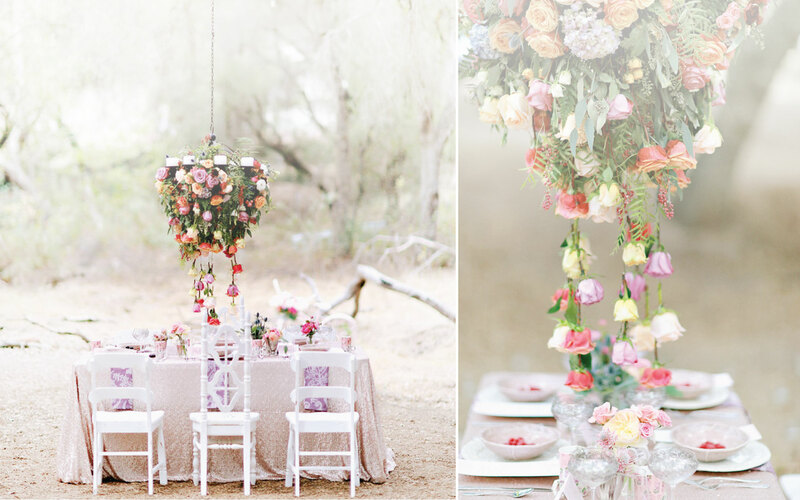 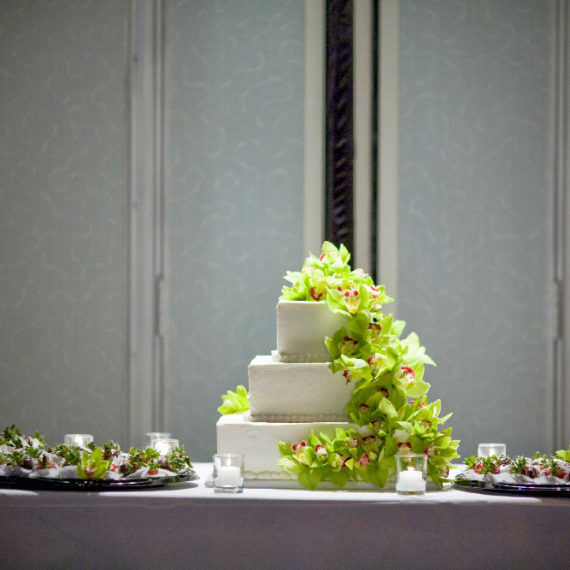 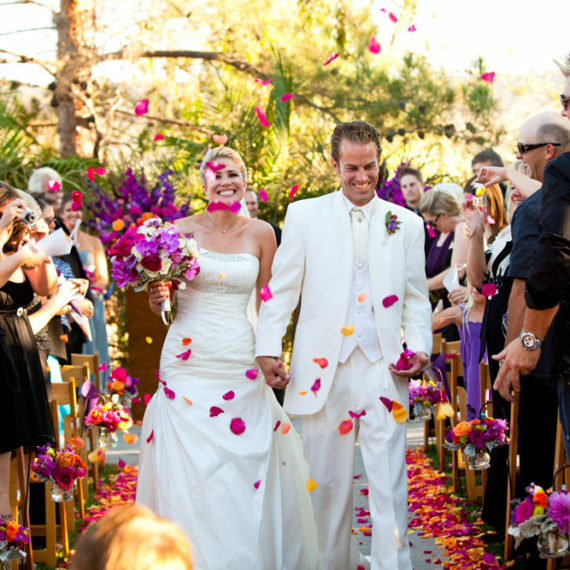 We are a premiere florist servicing San Diego and Southern California. 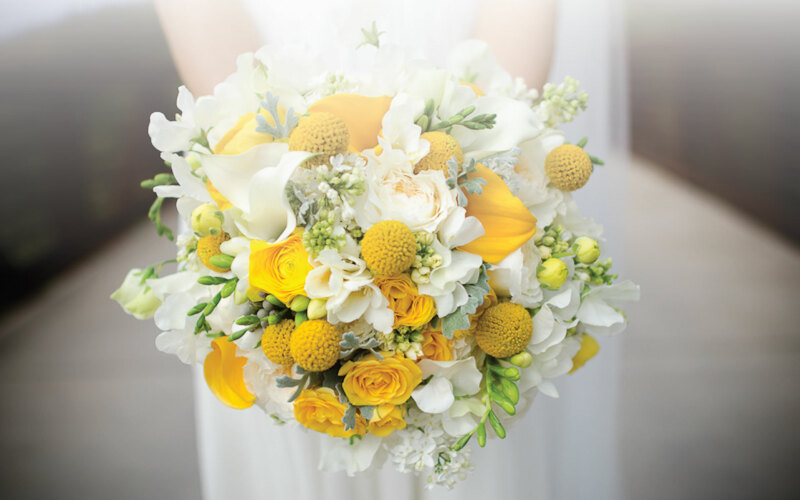 We specialize in beautiful and unique floral arrangements for weddings and formal occasions. 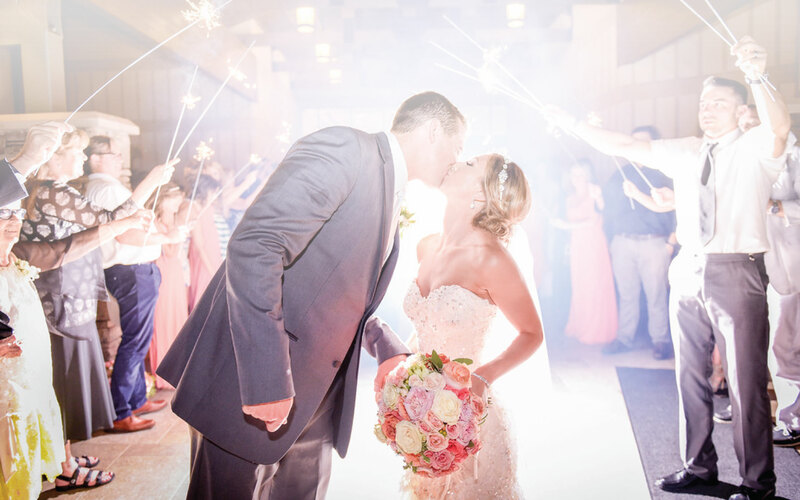 It is our passion to create dream weddings based on the special vision of each of our brides and grooms as well as elegant events for various corporations and organizations. 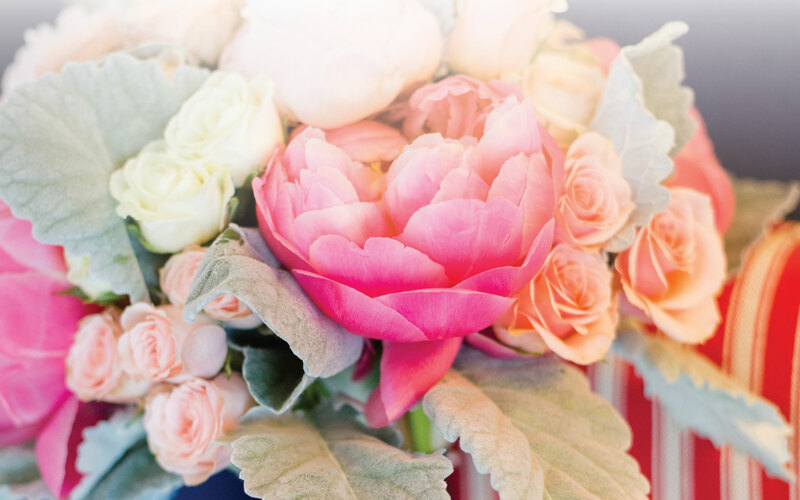 What a joy to work in the fanciful world of roses, peonies, hydrangeas, dahlias, orchids, and more! 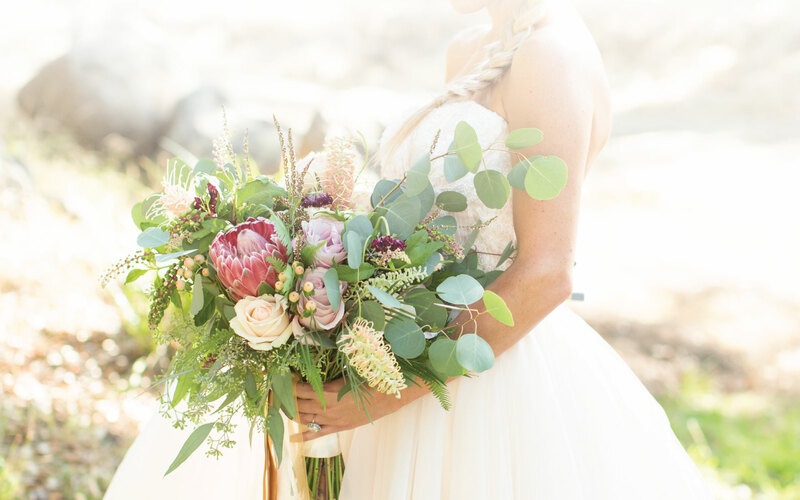 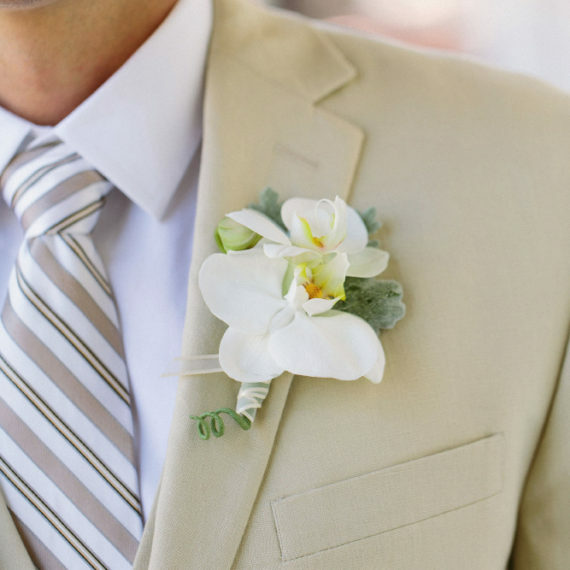 We take pride even in the smallest details to ensure that every centerpiece, bouquet, boutonniere, and corsage exude creativity and perfection. 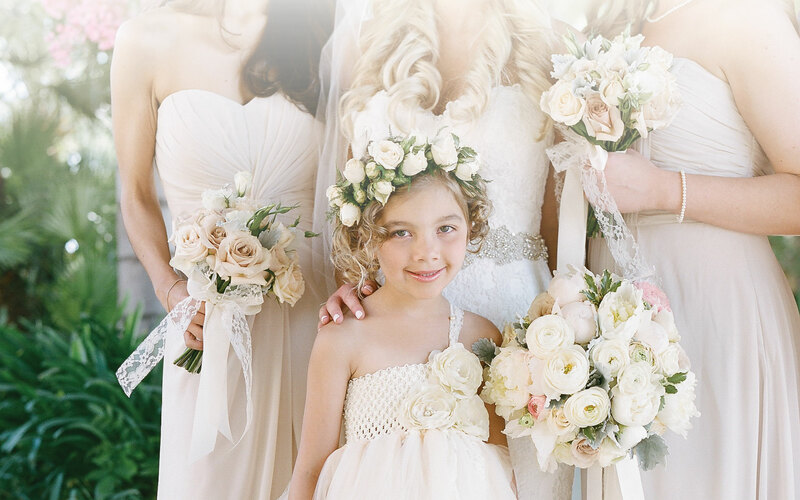 Thank you to all the great photographers that I work with for supplying me with gorgeous detail photos of my designs!